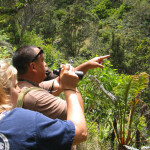 Learn new ways to teach science using examples from Hawaiian ecosystems. 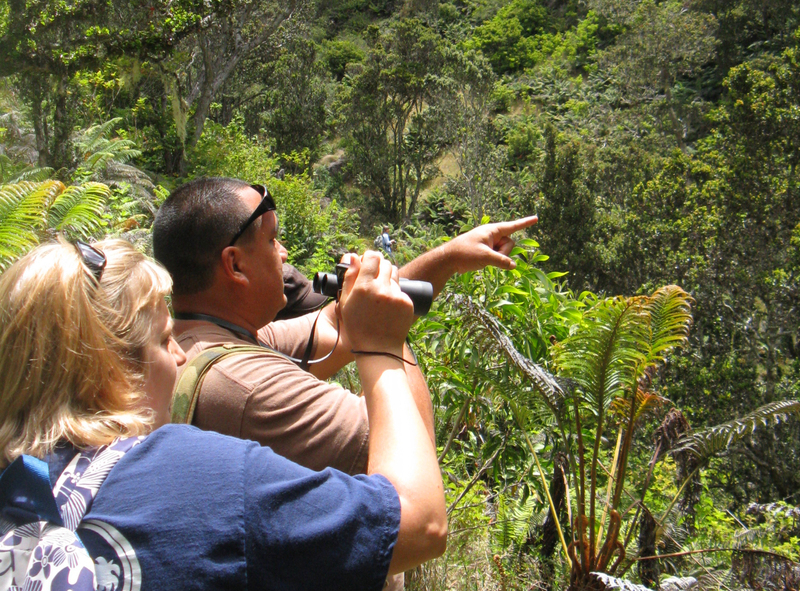 This course will cover the emergence of the Hawaiian Islands, native flora and fauna, and present day invasive species issues. Play with glo-germ, Google Earth, and a fast-paced forest bird card game. Workshop includes two days of hands-on activities and guest scientists with a half day field trip into The Nature Conservancy’s Waikamoi cloud forest. Questions? Call MISC at 573-6472.